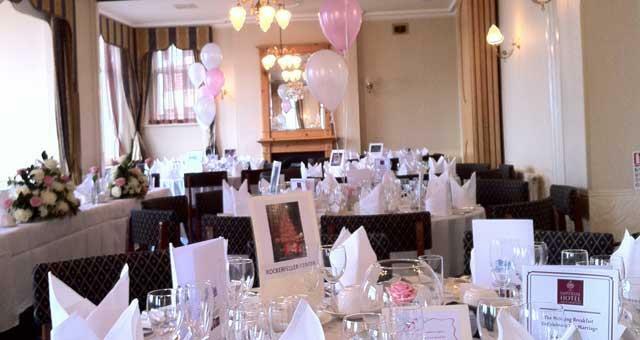 Wedding Ceremonies at The Imperial Hotel01493 842000work Wedding Ceremony VenueThe Victoria Suite at the Imperial Hotel, Great Yarmouth, is an ideal venue for the smaller wedding. The suite sub-divides into three small areas or one large one, so it's a great venue for a small ceremony from ten persons upwards and can be accompanied by private dining also. The Victoria Suite has sea views. The Sandown Suite is more suited to larger weddings, the room divides into two areas, one for the ceremony and the other for a reception which has its own private bar and dancefloor. 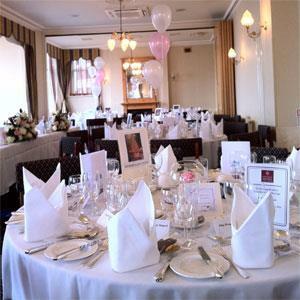 The Victoria Suite at the Imperial Hotel, Great Yarmouth, is an ideal venue for the smaller wedding. The Sandown Suite is more suited to larger weddings, a dividing room that can be used for a ceremony and a reception with its own bar.